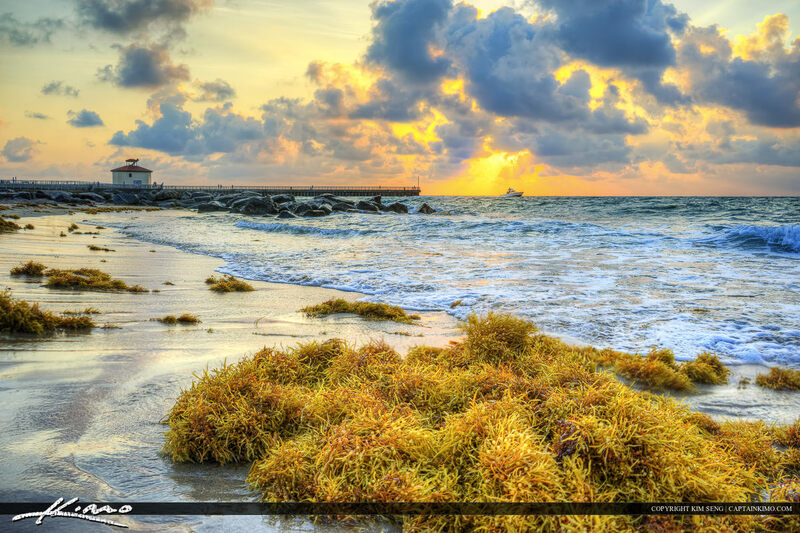 Sunrise at the Boynton Beach Inlet with Seaweed on the beach in Palm Beach County Florida. Three exposure HDR image processed in Photomatix Pro. 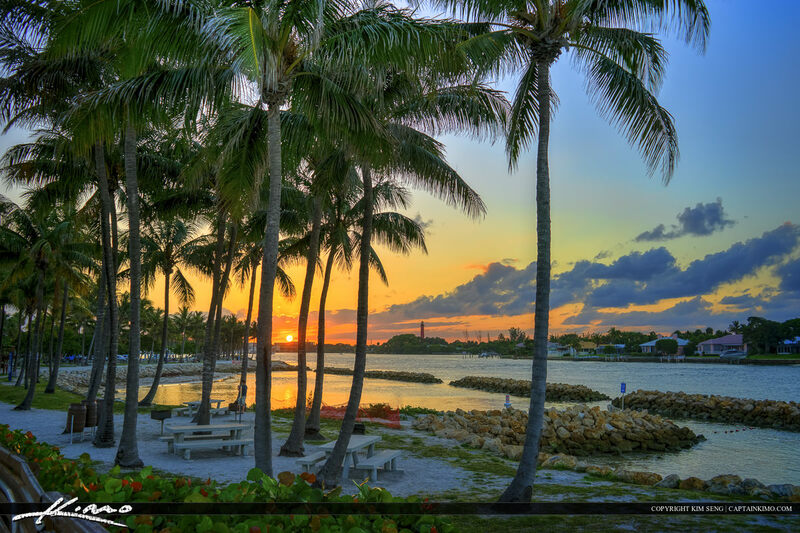 Sun setting at the intracoastal waterway in Jupiter Florida at Dubois Park. Three exposure HDR image tone mapped in Photomatix Pro. 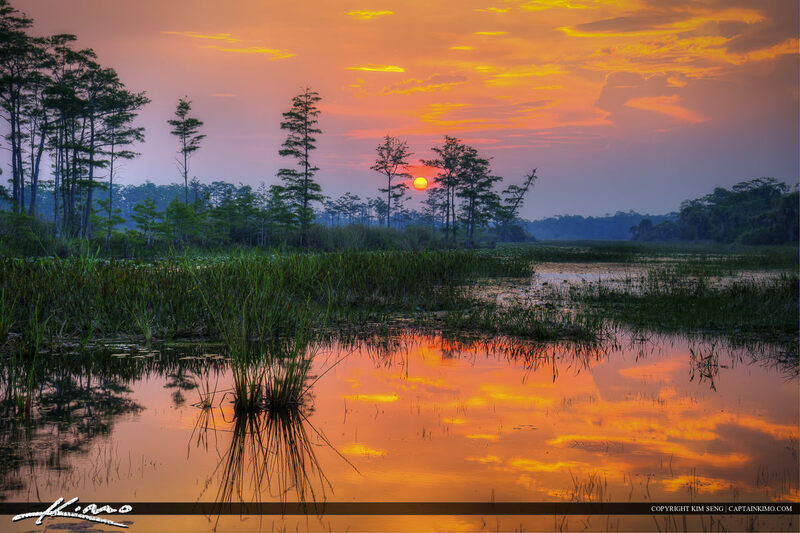 HDR image from Loxahatchee Slough Wetlands during sunset over cypress tree marsh. Three exposure HDR image created in Photomatix Pro.